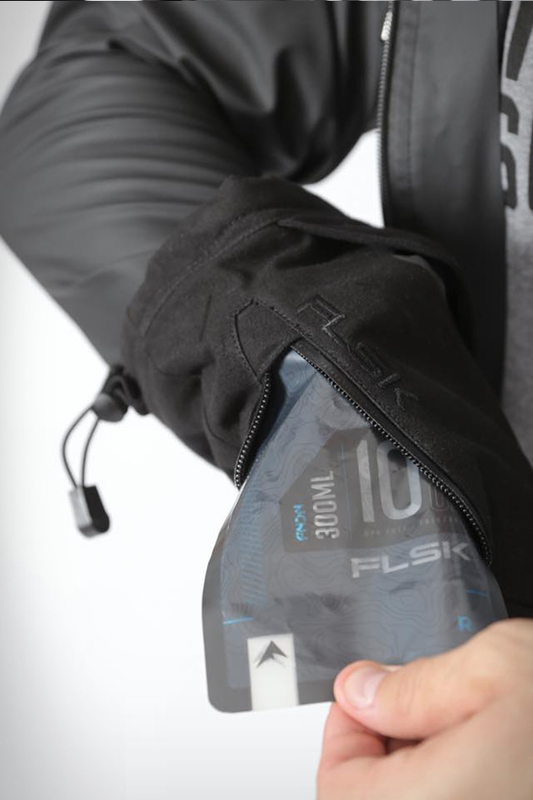 The FNDN Flask Gloves are a new way to carry your favorite beverage with you on your adventures. 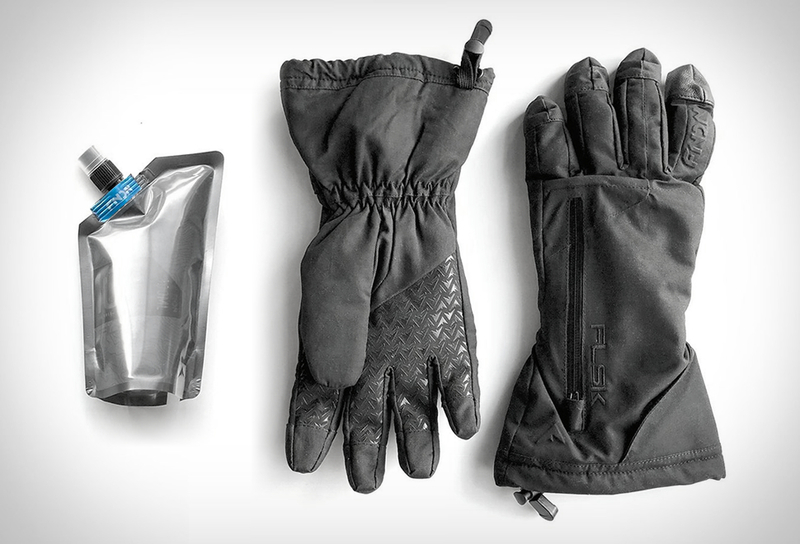 These discreet and stylish gloves are the perfect way to stay hydrated on your outdoor adventure, or have a break with your favorite whiskey. Get your drink on with some rum in one glove, and some coke-cola in the other, or some brandy in both. 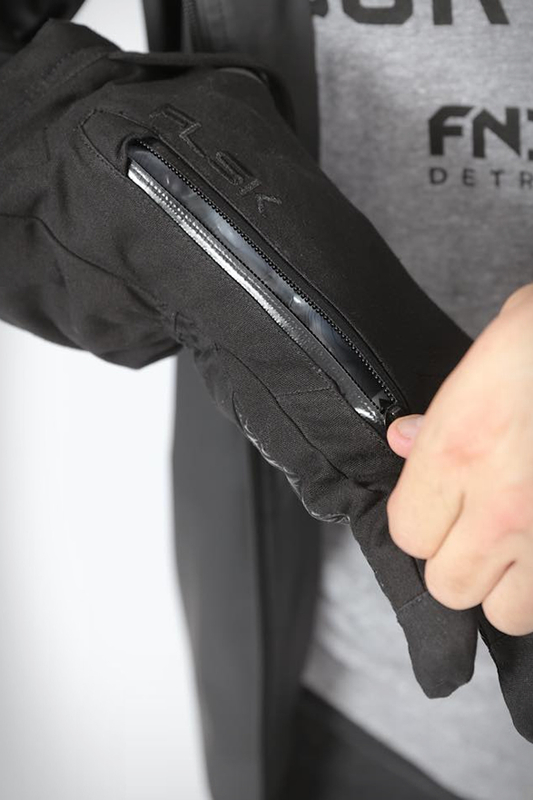 The warm, durable, waterproof winter gloves discreetly store two 10 oz removable flasks that are specifically designed to withstand even the coldest temperatures without interfering with the gloves functionality. 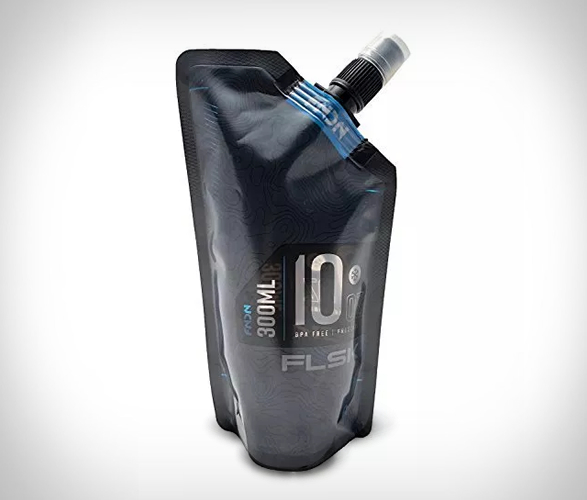 Each flexible flask includes a hands free nozzle covered under a quick access flap, so it stays perfectly out of sight for the utmost discretion. 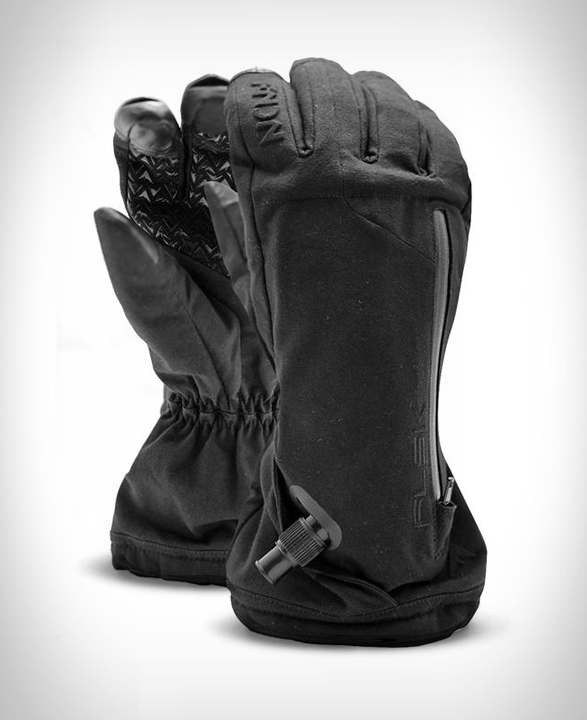 The gloves also have touchscreen fingertips to help navigate through today´s world of mobile devices without removing them.